Carnival Corporation which is the parent company of Carnival Cruise Line has today announced two large 180,000 gross ton ships have been ordered. The two brand new ships will be delivered to the world’s most popular cruise line in 2020 and 2022. They will be the biggest ships ever built for Carnival and among the biggest in the world. Both ships will have an approximate passenger capacity of 5,200 at double occupancy. The vessels will be powered by Liquefied natural Gas (LNG) and the ships based in North America to use this technology. What’s surprising about this is the new ships will be built by Meyer Turku in Finland, the first time in 12-years. For the past 12 years, Carnival has had its ships built by Fincantieri in Italy. The cruise lines Fantasy and Spirit class vessels were built by the same shipyard in Finland. 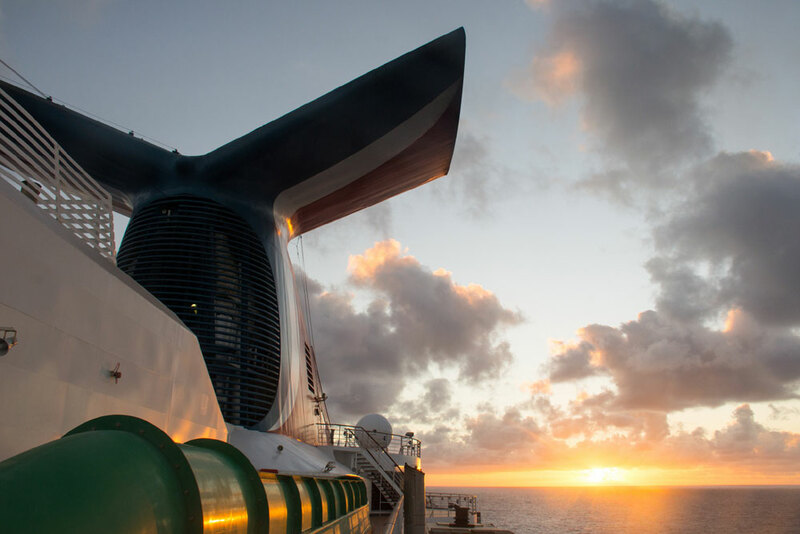 Financing must still be agreed between Carnival and Meyer Turku and more details will be revealed at a later date including itineraries and designs. At the moment carnival’s largest ship is the Carnival Vista at 133,500 gross tons with another identical ship called the Carnival Horizon entering service in 2018.